New Orleans, Harlem… Tokyo? While Japan and jazz may not immediately go together in your mind, on any given night in Tokyo, there are hundreds of clubs playing vinyl jazz classics and dozens with live jazz band performances. Now ubiquitous to Tokyo nightlife, jazz was introduced at the beginning the 20th century by American soldiers via the Philippines. It’s been popularized in novels by Haruki Murakami, who ran a popular jazz bar in the 1970s. Although Murakami’s bar is long gone, while you are here on your golf holiday, you can check out these five spots to experience real Tokyo jazz nightlife! Blue Note first opened its doors in New York but is now an international jazz club franchise, with locations spread across the globe. Since opening in 1988 in Minato, Blue Note Tokyo has hosted some of the most famous names in jazz on its stage, including the tapings of some live albums. Quality comes at a price- this venue is one of the most expensive on the list- but the sophisticated atmosphere and outstanding artistry continue to draw a wide range of patrons. The luxurious décor comes with a mix of Japanese and European cuisine, as well as a fine selection of drinks. Meaning “Cinema” in Japanese, this Tokyo café in Hakusan started as a way for the owner to share his passion for documentary films with his friends. Now it’s become a cozy little nook to sit at tight tables and listen to live music, situated comfortably in a quirky atmosphere that still retains some of the cinema inspiration. It’s tight quarters, but that’s part of the charm. Pull up a chair, grab a drink and listen. It’s only a paper moon. This locale, tucked away on the 4th floor of a ramshackle building in Ikebukuro, doesn’t splurge on decorations, instead creating an inviting but eclectic atmosphere with very few frills. This unfussy attitude only heightens the experience, while the casual setting puts all focus on the music. Jazz aficionados are sure to find this choice charming. One of the city’s best known Jazz venues, The Pit Inn has been in business for over 40 years in Shinjuku’s Nichome neighborhood. More of a concert hall than a bar, all seats face the stage, putting all eyes and ears squarely on the musical performers. The minimalist décor and menu emphasize this focus on performance. Hosting both local and international talent, it comes with affordable entrance prices, especially for their lunchtime jazz sessions. On the other end of the spectrum from large concert halls is Jazz Spot Intro. A tight spot even by Tokyo’s tightly squeezed standards, these close quarters a few minutes away from Takadanobaba Station are welcoming to newcomers and veterans alike. 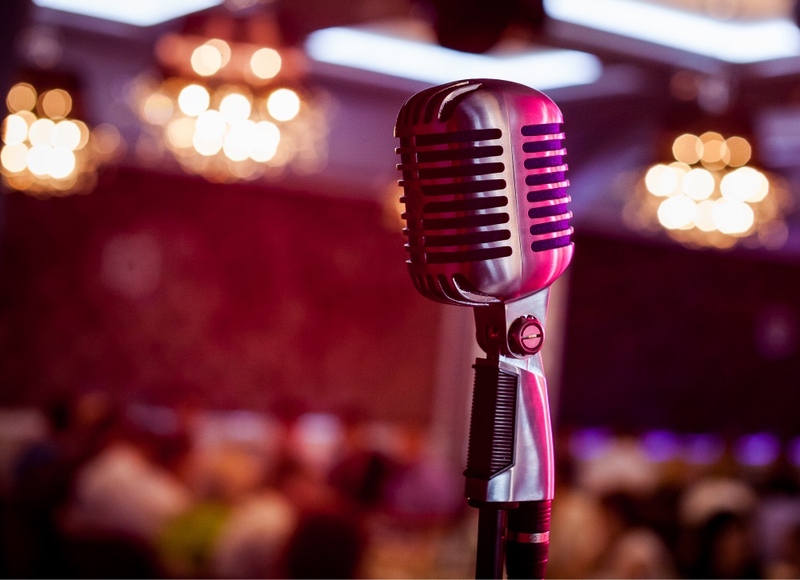 Several nights a week offer live music, but these planned performances feel casual and impromptu, in keeping with the laidback atmosphere of the bar. Tokyo has a lively jazz scene, with tons of options geared for the casual fan to the aficionado. Whether you’re looking for a formal night out on the town listening to world famous performers, or if you’d prefer a dimly-lit neighborhood hangout with local talent, Tokyo has options for everyone and everything in between.